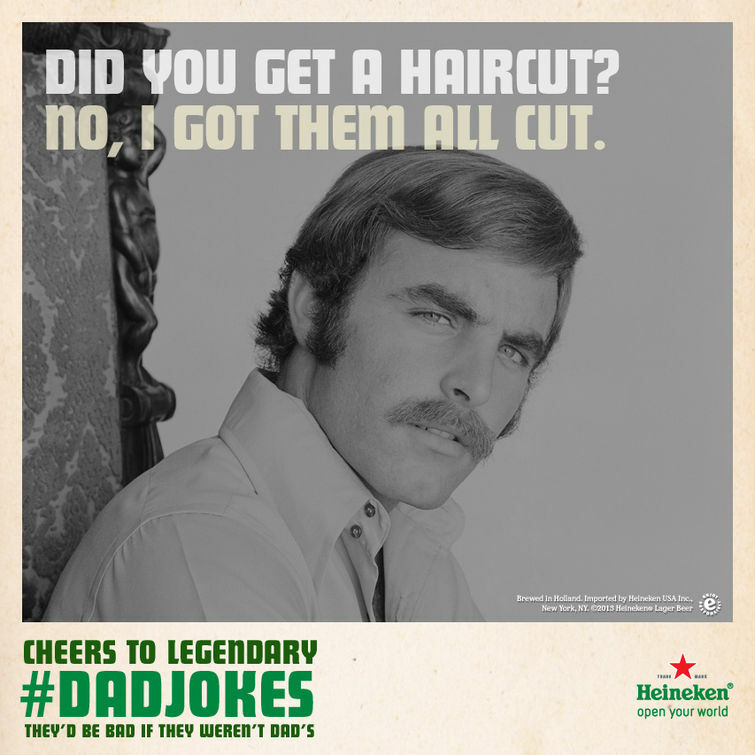 A dad joke is a joke that your dad would tell you. They are the corniest jokes of all time. You might say, “My nose is running,” and your dad will respond with “Well, then you better go catch it!” You might say, “I’m hungry,” and he will respond with “Hi Hungry, I’m Dad!” They aren’t funny and they make you groan, but you learn to appreciate them. You might even start to use them and quote him. That’s how you know that you’re getting older. Dad jokes will never impress anyone much. You could never have a standup comedy career using them. But you can never be a dad unless you tell them. It’s required.